CHOTEAU, Mont. — Across North America — in places as far-flung as Montana and British Columbia, New Hampshire and Minnesota — moose populations are in steep decline. And no one is sure why. 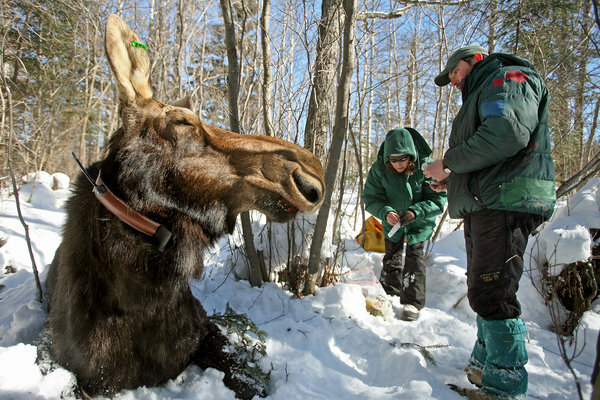 Twenty years ago, Minnesota had two geographically separate moose populations.